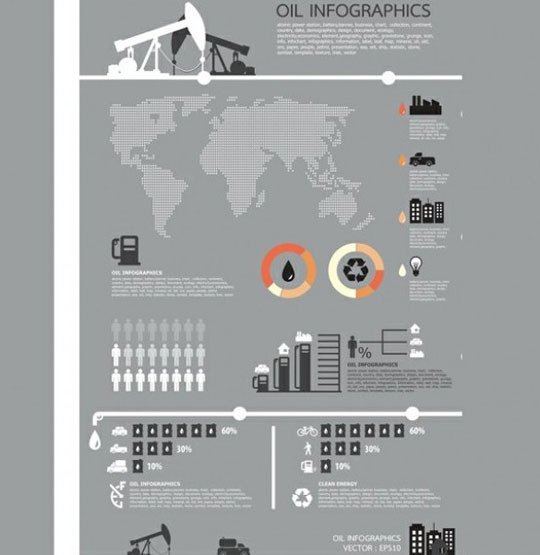 Today,thousands of infographics are being produced for almost every subject and it’s really fun to read them.Infographics contain a lot of good information and visually present helpful data to viewers. 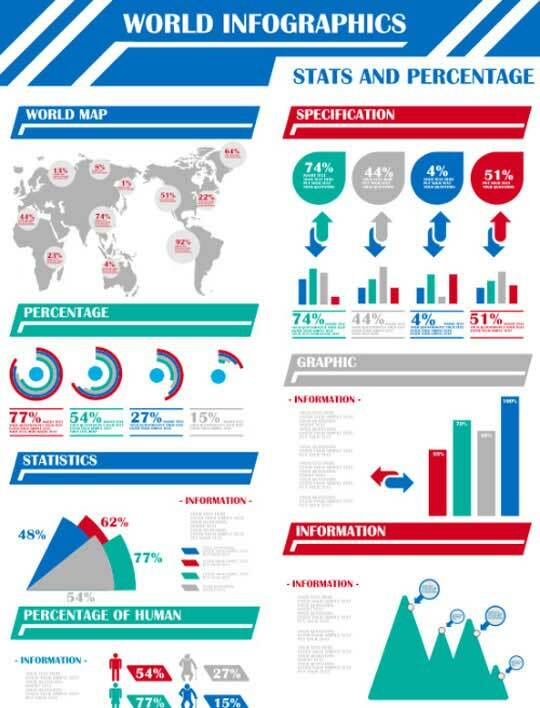 Although you can see many low quality infographics, there’s also some extremely high quality infographics that gets too much attention.But how many of them are really created in high quality? 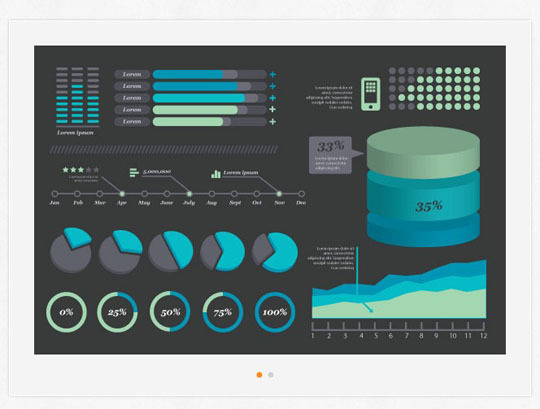 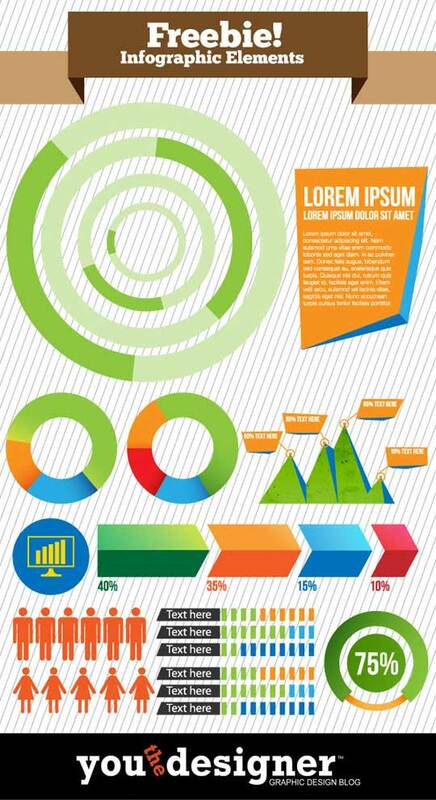 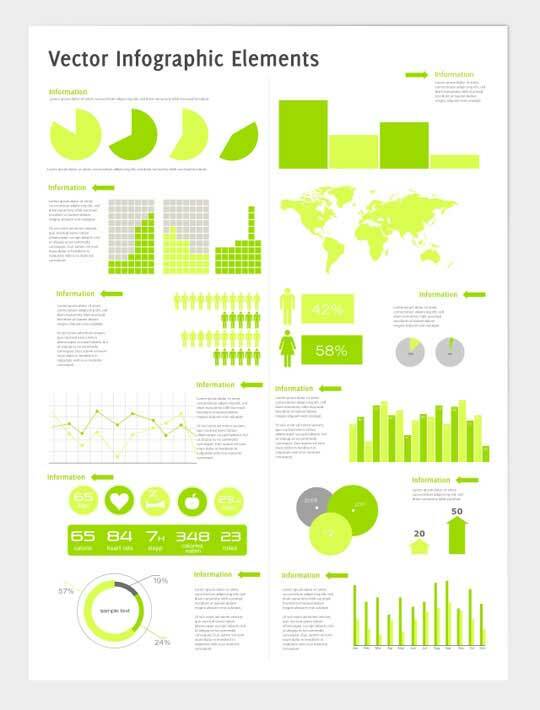 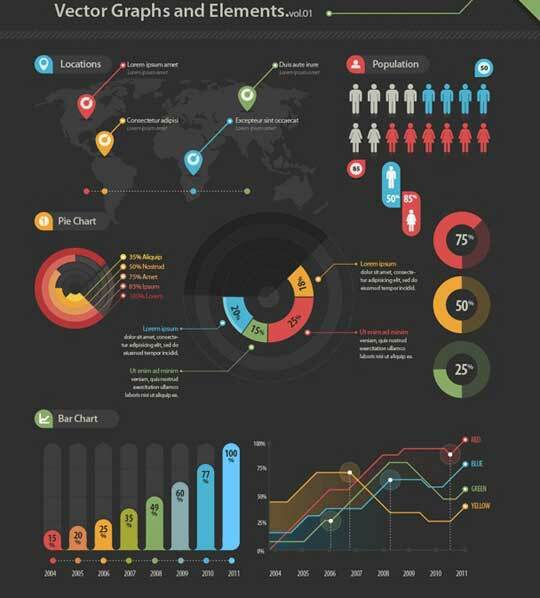 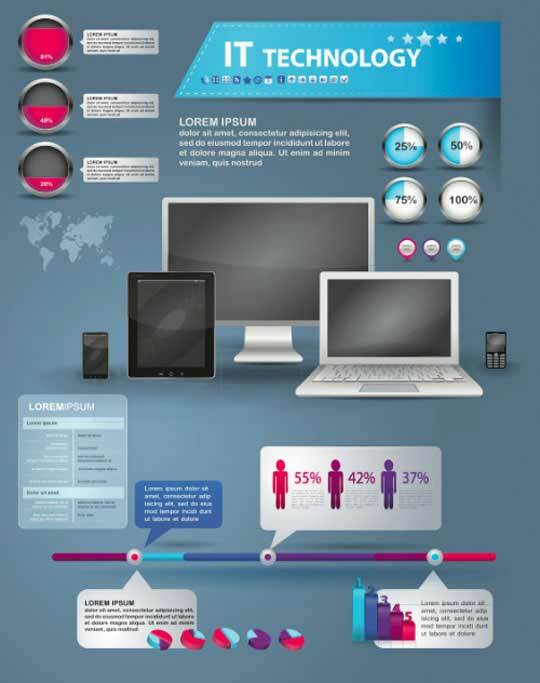 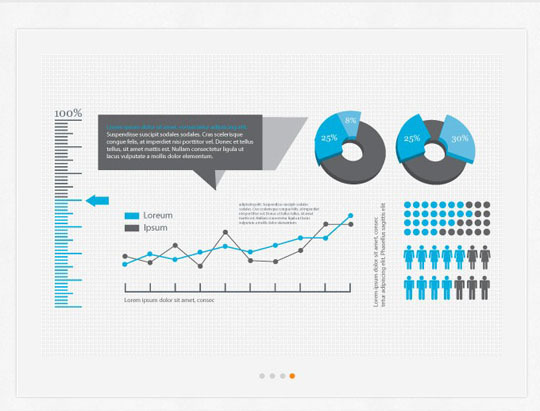 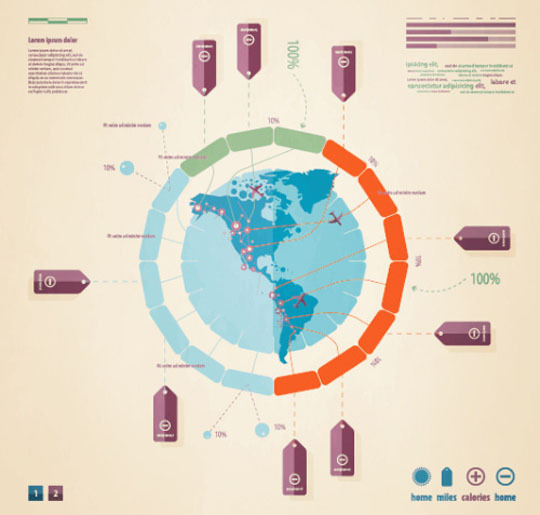 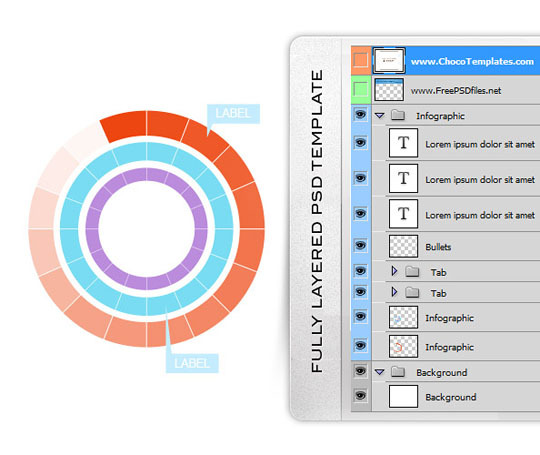 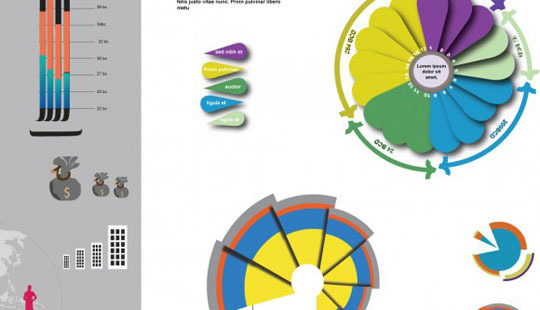 Some infographic designers design or create attentively but some designers do not. 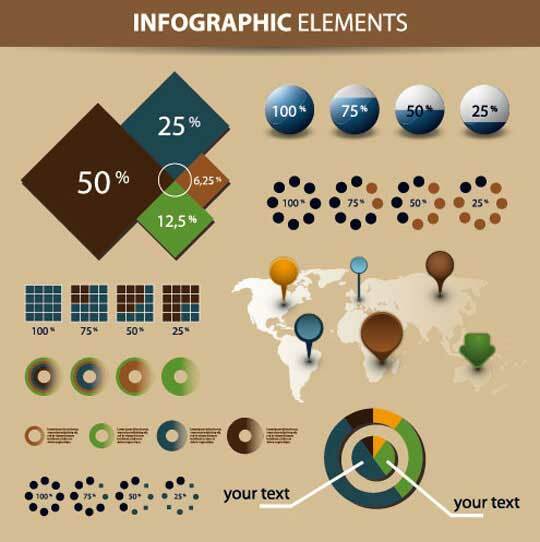 Well,in today’s post we have gathered high quality free infographic vector elements to use in your upcoming infographic project.The below free graphics are either in EPS or in PSD format.I’m sure you will find some really essential graphic elements in this collection. 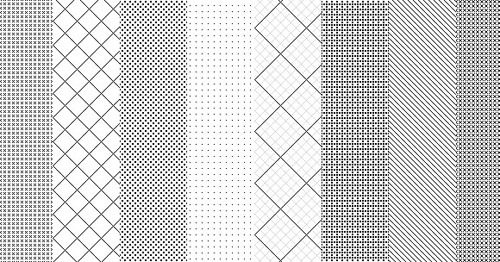 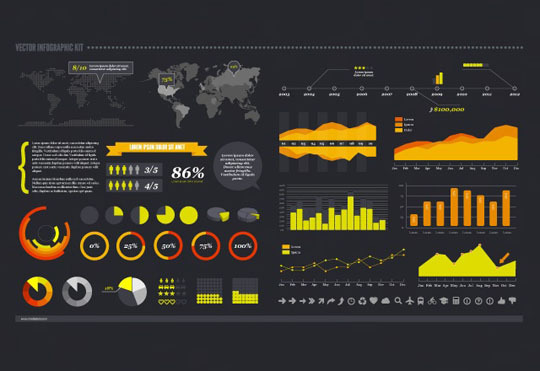 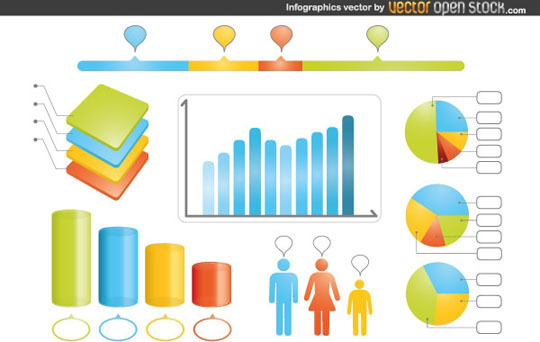 Here are 20 free infographic vector elements. 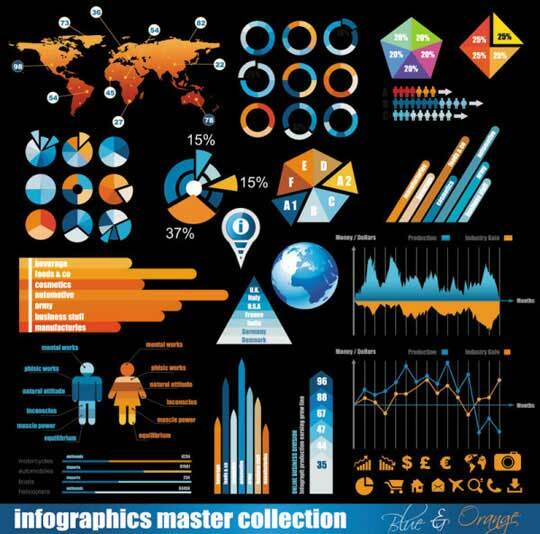 Excellent list – I spent way to much time several months back looking for these very types of resources. 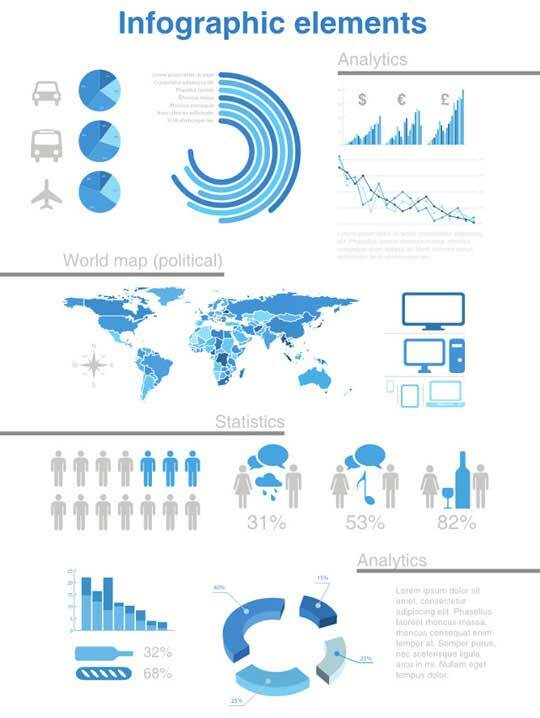 Its nice to know that those who search after me have some killer places to go to find their infographic elements. 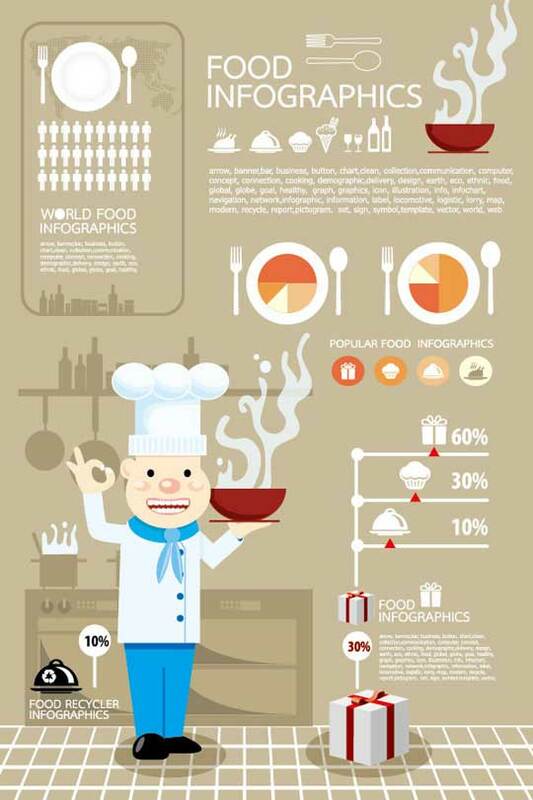 Bravo and thanks!